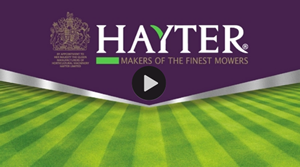 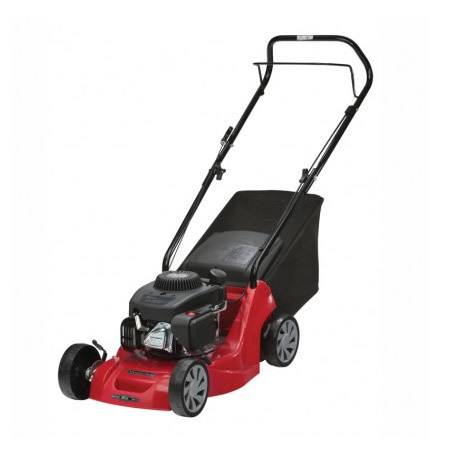 The SP535HW is a very popular high specification, self propelled mower with a Honda GCV160 engine. 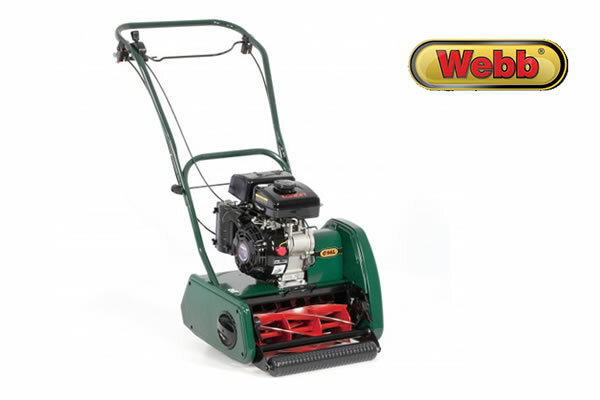 6 preset cutting heights, ranging from 25-90mm, adjusted by a single lever. 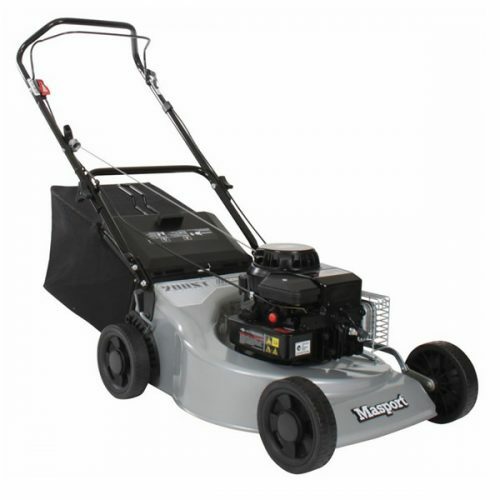 Features include a 60 litre grass collector, quick release handles and operator presence control. 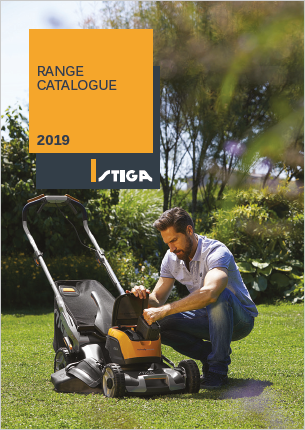 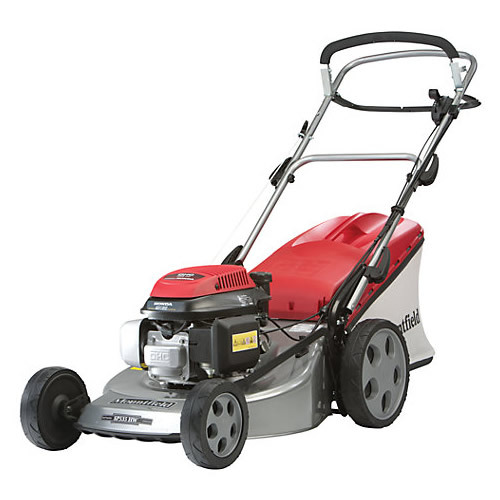 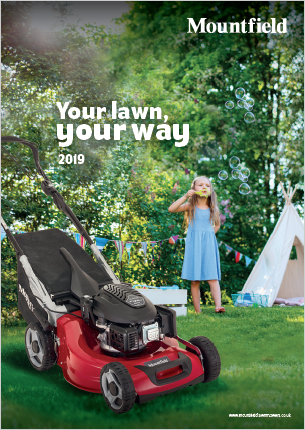 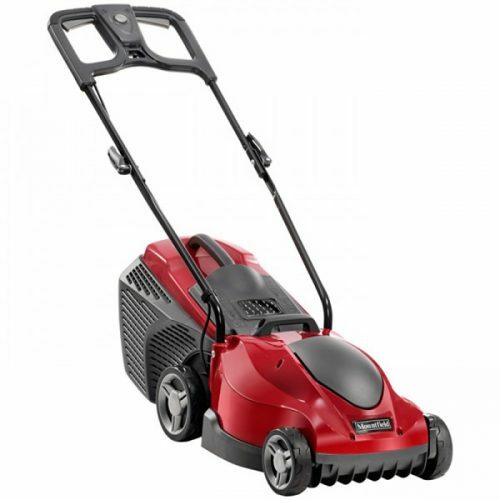 The 51cm cutting width and rugged 280mm rear wheels, make this lawnmower suitable for use in longer grass and large gardens up to 50m x 50m.